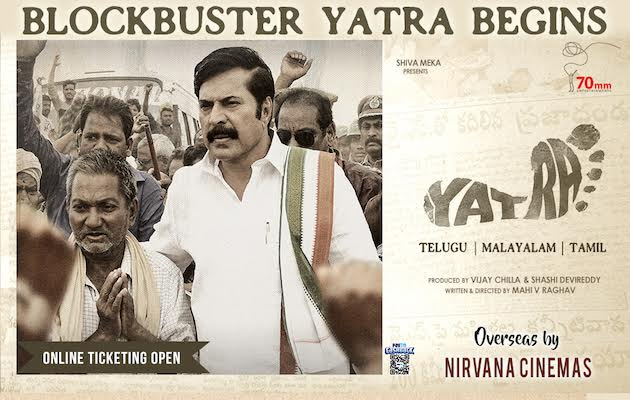 Yatra, an event wise biopic of legendary leader YSR has hit screens this Friday and opened to positive reports everywhere. The movie perfectly captured YSR's charisma and Mammootty's performance as YSR is a feast to watch. 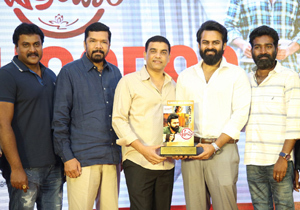 The movie has all elements to appeal to YSR fans and general public alike. There are many more scenes that you will emotionally connect with and Yatra is a movie that walks straight into your hearts. Go watch the film along with your families and get to know more about one of the greatest leaders of our generation. CLICK HERE!! for Yatra US Schedule. Book your tickets now for the EPIC BIOPIC!